There’s no doubt that having a custom Z-CARD Pocket Media card for your business or service will make them stand out among others. 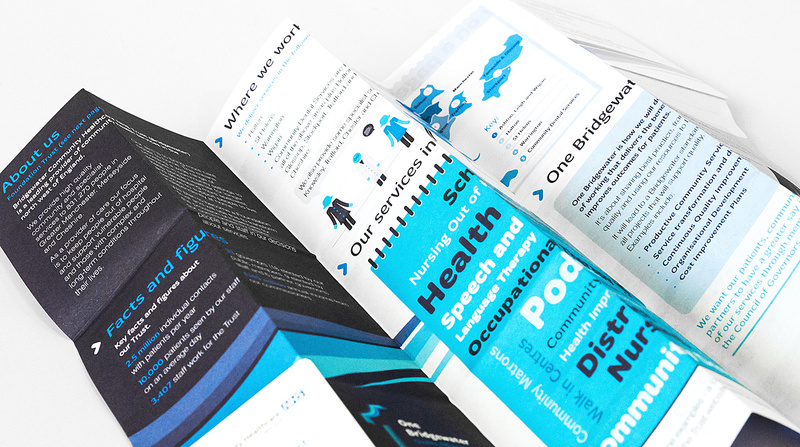 Getting yourself known with a unique Z-CARD, C-Fold or K-Fold Pocket Media card can make all the difference. We guarantee that no one will be throwing your card out in the garbage! Find inspiration with simple ideas and let us execute it for you. No matter what industry you are in, our experienced and talented graphic designers will make sure your campaign media will reach above and beyond your target audience. Local, national or international campaign, we provide various clients with custom Z-CARDs to bring their ideas to life. We’d be excited to work with your campaign and reach the largest amount of people. Browse around different pocket media card options and find the one that best suits your needs. Visit our site at ZCardNA.com and get started with your design.